The deadlock in Brexit talks and a steep decline in the index of Industrial Order Expectations turned the Pound weak against the Greenback in mid-September. The proposed tax reform plan in the US also aided the decline of the GBP/USD pair. However, after declining to a low of about 1.3025, the GBP/USD pair has regained a portion of the lost ground to trade at 1.3210 levels. We anticipate a continuation of the uptrend due to reasons given below. The UK Office for National Statistics (ONS) stated the number of working people increased by 94,000 between June and August 2017, from the previous three month period. On a y-o-y basis, the number of unemployed people decreased by 215,000. Correspondingly, the unemployment rate declined to 4.3% at the end of August quarter, from 5% a year earlier. 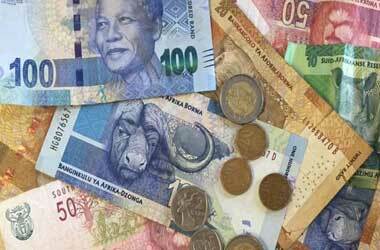 The average weekly earnings of employees increased 2.2% in August, versus a 2.1% rise anticipated by analysts. In July, the average weekly earnings increased by an upwardly revised 2.1%. 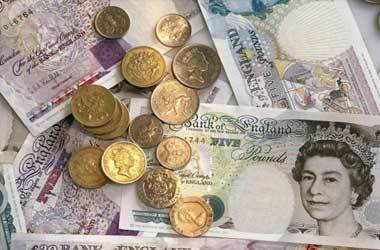 Notably, on Tuesday, the ONS reported a headline annual inflation rate of 3% in September, the highest in five years. Now, the improvement in job market strengthens the argument for a rate hike soon. The next monetary policy meeting of the BoE is scheduled on November 2. In the US, the Census Bureau reported a steep decline in building permits, raising concerns about the housing market. The number of housing starts in September decreased 4.7% to 1.127 million units, the lowest in a year, from 1.18 million units in August. Analysts had forecast the housing starts to remain unchanged from August. Similarly, the building permits fell to 1.22 million units, from 1.27 million units in the previous month. The reported figures missed economists forecast of 1.25 million units. Notably, investments in homes have contracted by 7.3%, the steepest in the past seven years. The hurricanes, Harvey and Irma, are primarily responsible for the decline in housing starts and building permits. Thus, anticipation of a rate hike is expected to keep the Pound strong against the Greenback which has turned temporarily weak due to soft economic data. 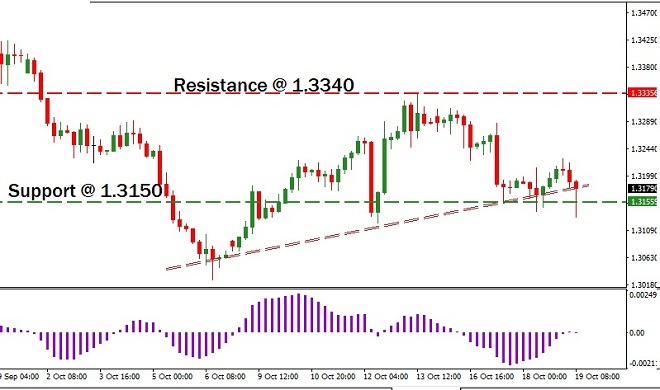 The GBP/USD pair has found support at 1.3150, as shown in the image below. Further, the oscillator of moving average is rising towards the zero level. 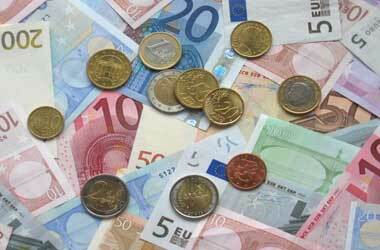 Thus, we anticipate an uptrend in the currency pair. 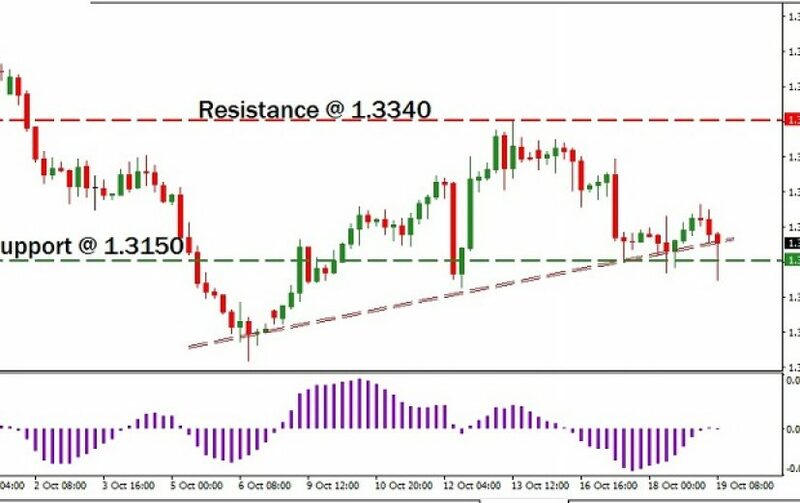 In the currency market, we are planning to open a long position in the GBP/USD pair near 1.3150, with a stop loss order below 1.3040. If the rally continues as anticipated, then we will sell our long position near 1.3340. Likewise, in the binary market, we may buy a high or above contract to gain from the uptrend. A strike price of about 1.3150 is preferred for the trade. Further, we wish the contract to remain active until October 28th .